I am a professional freelance paper crafter and graphic designer living and working in the UK for the last ten years. 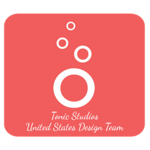 I love all things paper and currently I am part of the Tonic Studios creative design team and present their products on Create and Craft USA. Since 2003 I have been working in the Papercraft industry in the UK, pretty much since I arrived from my native Spain. 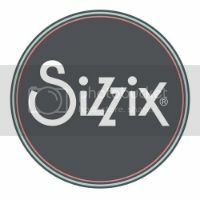 I have designed die cutting products for Sizzix EU and clear stamps Personal Impressions. Die cutting is my favourite papercrafting technique which led me to work for Sizzix EU. 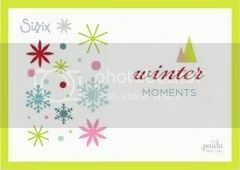 I am very fortunate to design collections for them, Everyday (Autumn 2012), Fresh Moments (Spring 2013), Winter Moments (August 2013), Everyday Memories (September 2014), Lets Celebrate and Lets Part (2015), as well as all the dies and embossing folder in the new Big Shot Starter Kit. My love for graphic design has led me to design my own range of clear stamps for Personal Impressions – check out the Stamps Designs page for more info on them – as well as patterned papers and die cuts for Craftwork Cards, including the InCircles message die cuts. 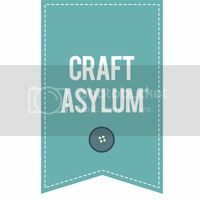 As a full time freelancer for the last few years, I have published numerous articles in magazines, including Cardmaking and Papercraft and Crafts Beautiful. I am also a published author of two craft books, Creative Card Making (Collins and Browns, 2005) and Handmade Celtic Cards (Search Press, 2008), both available through Amazon (Creative Card Making and Handmade Celtic Cards) as well as independent retailers. My third craft book title is coming out in July 2016. I have been demonstrated eight years in a row at Stitches, the Craft Trade event in the UK, the first five years at the Kars stand and this last three editions (2011-2013) at the Sizzix Stand. As well as on behalf of Kars and Sizzix, I have also demonstrated on a freelance bases for Personal Impressions and other manufacturers and distributors around the country. As part of the Dawn Bibby creative team, I was one of the crafting experts on QVC during 2009-2010. 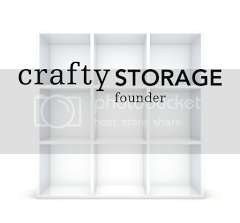 My passion for storage and organization inspired me to create in 2007 the Crafty Storage, a collaborative blog dedicated to all the storage ideas from and for all the crafters. Soy una española profesional de las manualidades del papel viviendo en el Reino Unido. Me encanta el papel y diseño troqueles para Sizzix EU y sellos de goma. 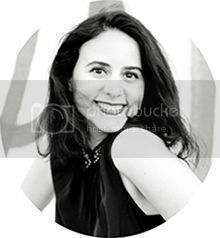 © 2005-2016 Paula Pascual. All rights reserved.